Preheat oven to 400 degrees. 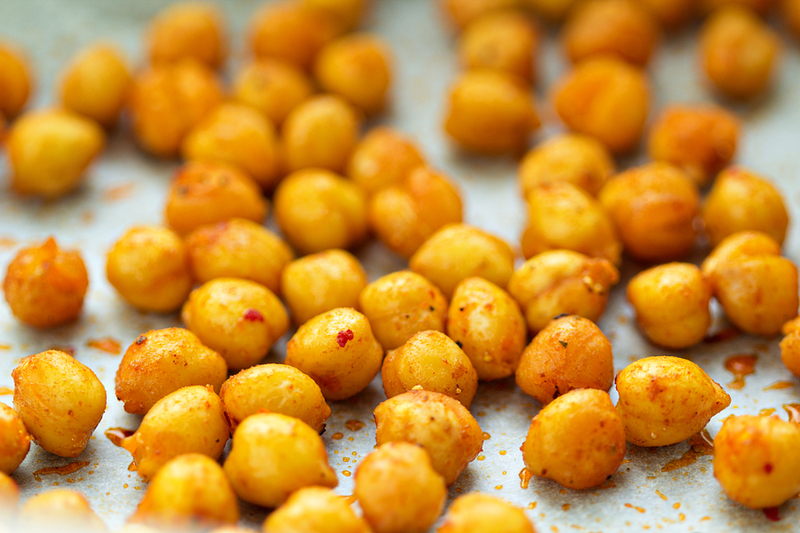 Combine dry chickpeas, paprika, cayenne, salt and avocado oil and put in a single layer on a roasting pan. Roast for 30-40 minutes, shaking the pan every 10 minutes until brown and crunchy. Put parmesan in a medium bowl and add extra virgin olive oil in a slow stream, whisking. 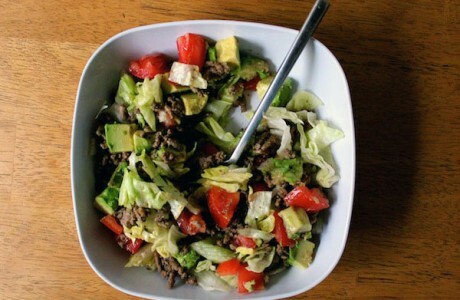 Whisk in lime juice, garlic, chipotles, and 1/4 teaspoon each of salt and pepper. Toss romaine with dressing and top with roasted chickpeas. A personal training and nutritional counseling center located in Austin, Texas.